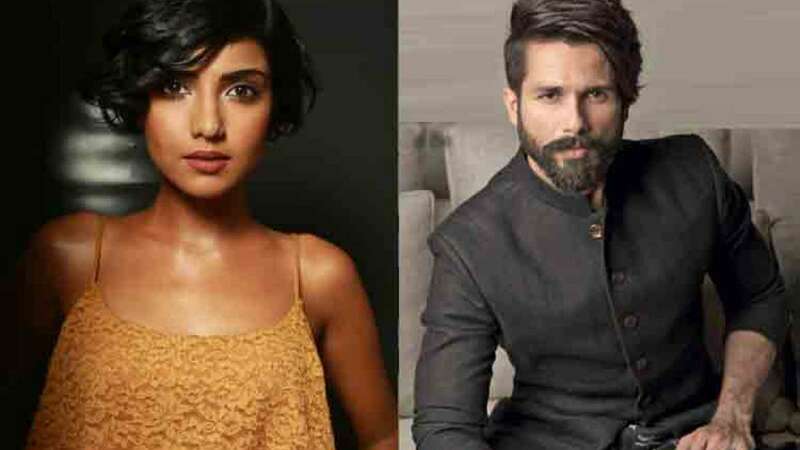 Mumbai : Actress Teena Singh has finished shooting for her next film, "Kabir Singh", with Shahid Kapoor. She says she had a good time working with the actor. The film is a remake of the Telugu film "Arjun Reddy", featuring Vijay Deverakonda. "Kabir Singh" is being helmed by Sandeep Vanga who directed the original version as well.